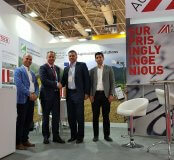 Austrian Agricultural Cluster exhibited at the 25th edition of the iran agrofood 2018 held between 29 Jun. 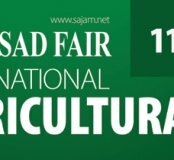 – 02 Jul. in Teheran. 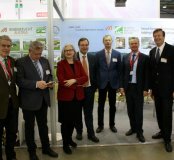 AAC participated together with member companies Bertschfoodtec and Bertsch-Laska and presented integrated solutions for smart farming and technologies for milk & meat processing. 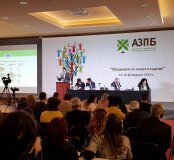 expand your network and grow your business. 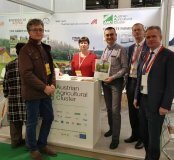 AAC participated in the Agro Animal Show fair Kiev, together with members BAUER Slurry & Irrigation Technology, ÖBSZ Austrian Federal Association for Sheep and Goats, VÖS Austrian Pig Breeders Association and ZAR Federal Association of Austrian Cattle Breeders. 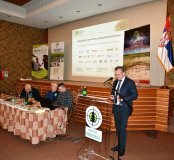 Bulgarian Association of Agricultural Producers BAAP organised in Varna its 6th National Meeting. 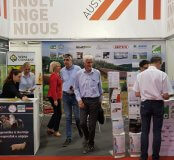 AAC’s focus this year was set on the presentation of Smart Farming Technologies for Precision Crop & Livestock Farming.